That's Not What The Recipe Says: Which Ribs Would You Rather Eat? 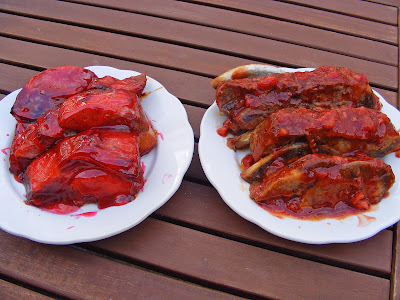 Which Ribs Would You Rather Eat? Most of the time the Kitchen Genius and I are on the same page in the same cookbook in the kitchen, but every so often he does something that simply makes me shake my head. 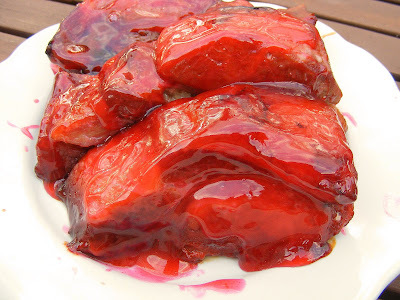 This week it happened again when he brought home a jar of “authentic” Chinese barbecue sauce to make some Chinese ribs. The sauce was as thick as mucus and florescent pink. Here’s a list of the ingredients: high fructose corn syrup, corn syrup water, salt, miso (water, fermented soybeans, rice & salt), modified corn starch, hydrolyzed corn protein, garlic powder and red (dye) # 3. Is there anything in that list that sounds like real food? Like something you actually want to put in your body? Nope, me neither. But KG dug in his heels and insisted that he wanted his ribs smeared with this viscous product. I let it go. He’s a big boy and I’m not the Food Police – plus we weren’t having the ribs until the following day. 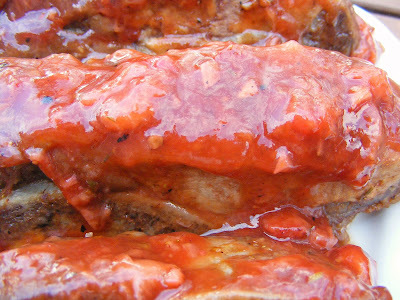 AHA – a (kind of) pink barbecue sauce that was all natural. Excited, I called KG and tried to lure him over to my recipe, instead of that offensive jar of goop that I desperately wanted to throw in the trash. Nothing doing. He said strawberry barbecue sauce sounded gross. You know what that means, don’t you? Yep, a throw-down. 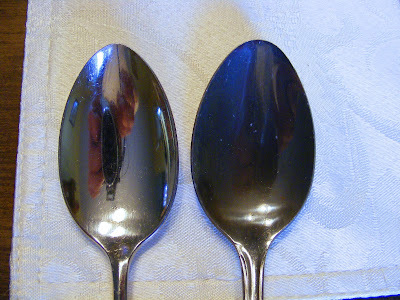 It was so shocking that I showed the two spoons to Tommy. That’s what I get for letting a 13 year old be the judge. As quirky as it sounds, the strawberry barbecue sauce really was tasty (and the offending jar has disappeared forever). So which would YOU rather eat? Mix all ingredients together in a small saucepan. Cook over medium low heat for about 20 minutes, until strawberries are softened. Mash strawberries with potato masher. Line bottom of baking dish with aluminum foil. 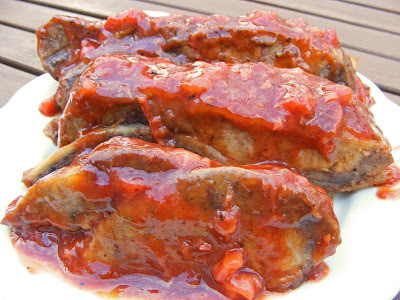 Place ribs in pan and smother with half of the barbecue sauce. Cover dish with aluminum foil and bake at 325 degrees for 2 hours. Remove ribs from pan and slather with remaining sauce. Cook on the grill for about 5 to 7 minutes until nicely charred. Did you know Tang will also do that...but I think the strawberry sauce sounds like it rocks. I have, have to make it. I also think strawberry sauce sounds weird - but then in the 80s I used to do a killer strawberry vinaigrette to serve with grilled veal kebabs. And anyway, it looks lovely and there is NO WAY I would put the other stuff on my food. KG might lose his Genius title if he pulls a trick like that again. ohhhh k, I am so making that sauce. you know my love for strawberries is endless. I've always wanted to make something with strawberries that isn't a pie, cookie or bar. This sounds good. it rocks outside doesn't it? I'm getting my tan on girl! 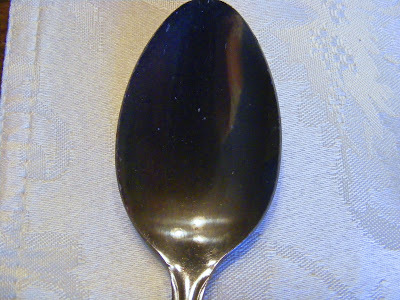 I can't believe it tarnished the spoon! EWWWWW!! The strawberry sauce sounds super yummy!! When I saw the pictures I picked yours before I knew what was going on. 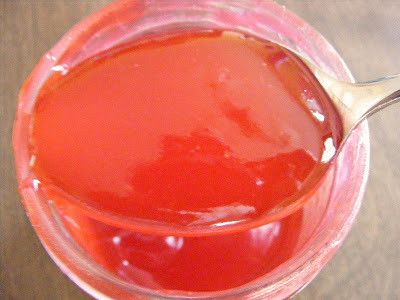 The jarred sauce does look like a melted Jolly Rancher. I try to avoid things like that- that are more science than food. I dunno, it does seem like if one were so inclined one could make Chinese spareribs with a more wholesome homemade sauce. I would have definately picked the strawberry sauce! I would easily pick your sauce. It looks far more appetizing and really for me it's the principle. I will not eat something entirely made of chemicals. EW. Ew ew ew. I just bought large container of strawberries and was ecstatic to see this recipe. I think it looks fabulous and I've convinced the BF to try it this weekend. 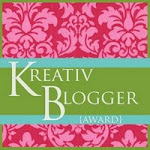 Thanks for passing it along!! I would definitely go for the strawberry barbecue sauce, love the color better too. Anything natural and homemade beats whatever spoon-tarnishing substance one might find in a jar :). Very neat throwdown though! i think the jarred stuff is char sui sauce... we have it here and it's tasty! but you can make your own version which tastes the same but is healthier.